Didache (pronounced dih-dah-KAY) instructs in a basic pattern of catechesis which recognizes that doctrine is drawn from the Holy Scriptures, confessed in Luther’s Small Catechism, and expressed in the hymnal. Using the structure of the Catechism, Prof. John Pless guides the reader deeper into these three books, demonstrating the interplay between what Lutherans confess (doctrine), how we receive Christ’s gifts in the Divine Service (liturgy), and how we pray and live under the cross of Jesus Christ (vocation). 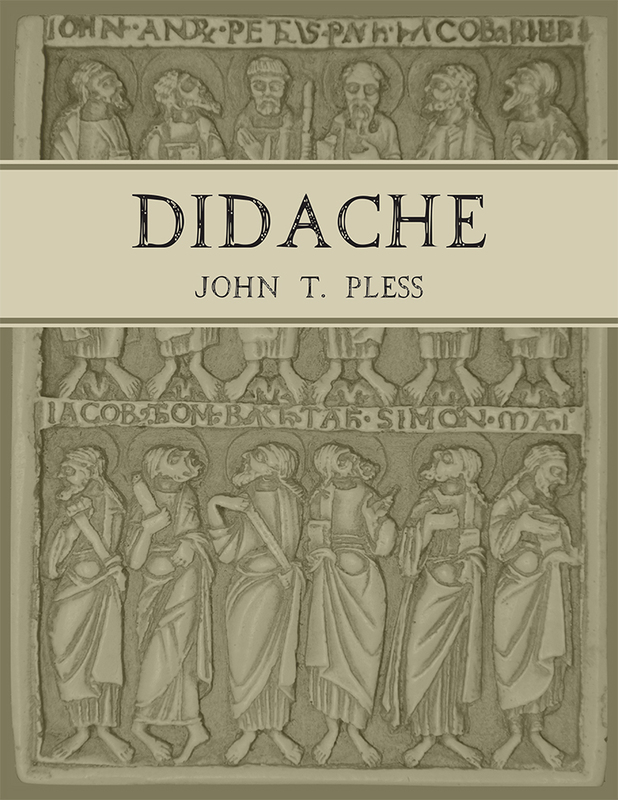 Each chapter begins with a collect and ends with a suggested hymn, making Didache an ideal instruction manual for adult catechesis as well as a personal study guide into the Holy Scriptures. There are numerous Scripture references in the margins along with ample space for note-taking. This updated and expanded edition of Didache follows the contours and content of the first edition (1992), with liturgical references updated to reflect Lutheran Service Book. Some sections have been expanded, and there are also new additions: a bibliography of catechetical resources, an essay on the Catechism, and a Scripture Index. We offer a discount for orders of 20+ books. Contact us for details.